In Australia, there is what’s called Choice’s Shonky Awards, which basically acknowledges products which don’t match up to their promises, and which, says Christopher Zinn, Choice’s director of communications, “reminds businesses that they can’t take advantage of consumers by bending the rules or putting risky products on the market”. The coloured crystals fell off easily enough to become a choking hazard when tested by Choice. 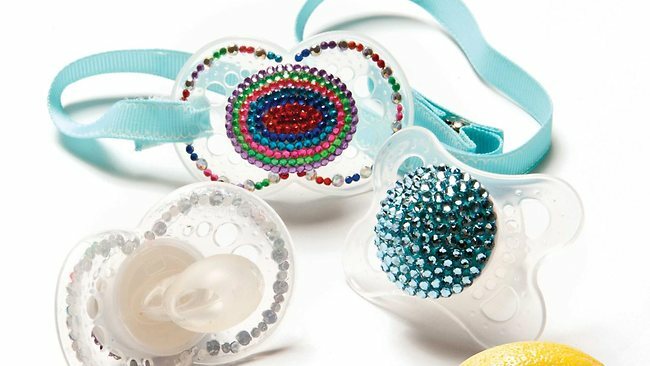 The dummies have been banned by the ACCC but are still available from overseas suppliers who avoid customs by labelling them as “jewellery”. This oral spray claims to decrease your appetite for food – at $70 per bottle. There is no evidence to back up the weight loss claims and the company has already been taken to court by the ACCC for alleged deceptive and misleading conduct. 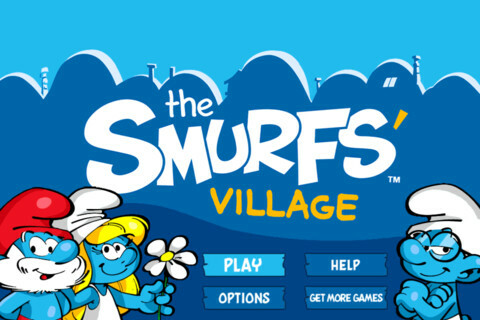 A Smurf game available on iPad, iPhone and Android for free and aimed at young children requires players to use actual money to purchase “Smurfberries” to use as currency in the game. In some cases it costs as much as $109.99 for a wagon-load of berries. While the game provides disclaimers before charging for purchases, Choice found that many children would not be able to read – or could easily get around – them. Yup, I *totally* had that smurf game and played it for a few levels… Then I had to buy the smurfberries to advance and promptly deleted it off my Tab. Luckily I tested it first, before A1 got his hands on it! Oh that Smurfs one is the one that scares me. My Word. I’m SO deleting that Smurf game off my phone.. Even if those stockings really and truly shed some kilo’s, I don’t think I would ever wear them. They are beyond ugly!